Samsung is holding a press event later this week, the company will launch its new Samsung Galaxy Tab S tablets, and now they have announced that the event will be love streamed. The Samsung Galaxy Tab S event takes place this Thursday the 10th of June in New York at 7PM, and Samsung is expected to announce two new tablets. 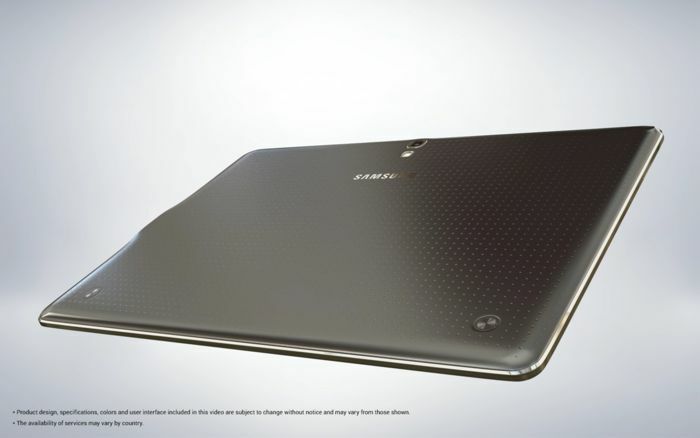 We pretty much know everything about the new Galaxy Tab S tablet, as we have already seen some leaked photos and specifications on the device. There will be two version of the tablet, one with an 8.4 inch display, the other with a 10.5 inch display, and both are said to feature a resolution of 2560 x 1600 pixels, the display on both devices are expected to be AMOLED display. 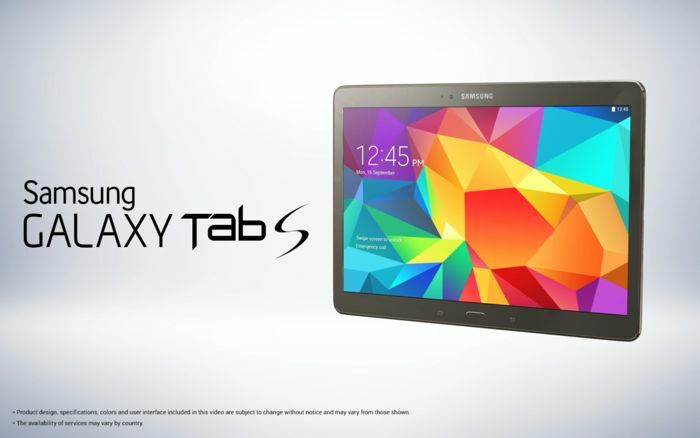 The new Galaxy Tab S will come with an 8 core 1.9GHz Samsung Exynos 5420 processor and 3GB of RAM, it is also expected to come with 32gB of storage and a microSD card slot. These new Samsung tablets will also have a front facing 2 megapixel camera and a rear facing 8 megapixel camera, plus WiFi and Bluetooth. As yet we do not have any details on how much the Samsung Galaxy Tab S range of tablets will retail for, we should have more details on Thursday, as they are expected to go on sale this Friday.